Madhur Brij, Madhubala’s youngest sister is certain to make a biopic on the legendary actress, Madhubala. Madhur Brij Bhushan has announced to make a biopic on the late legendary actress. Though official statement hasn’t been made but in an informal event, she has shared that the biopic will be produced by her "dear friends". 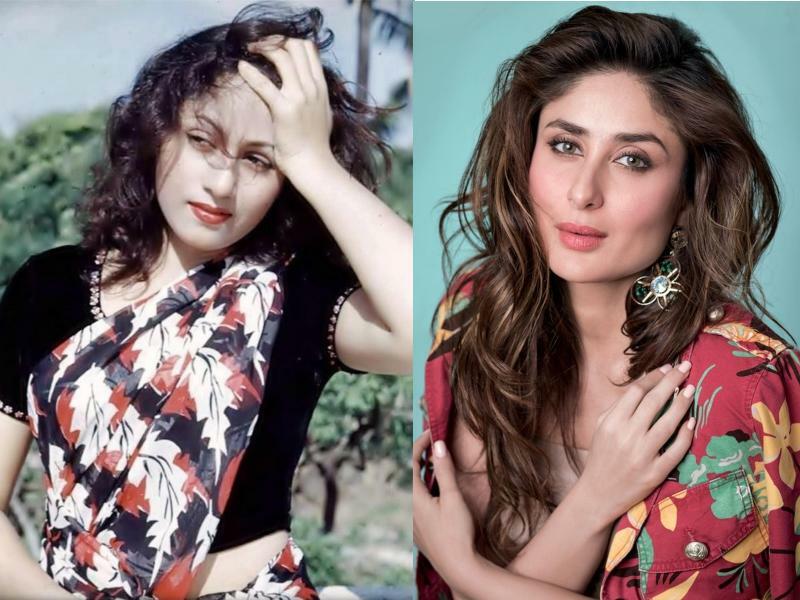 Though there is no one who can match the charm and ease of the legendary actress but when a biopic is being made on her life, it should be Kareena Kapoor. The talks have been there that Kareena Kapoor might be playing the legendary actress on screen. It seems very suitable considering the ‘nakhras’ she have and the full of expression face, it will be a delight to see her play the Mughal e Azam actress in her biopic. 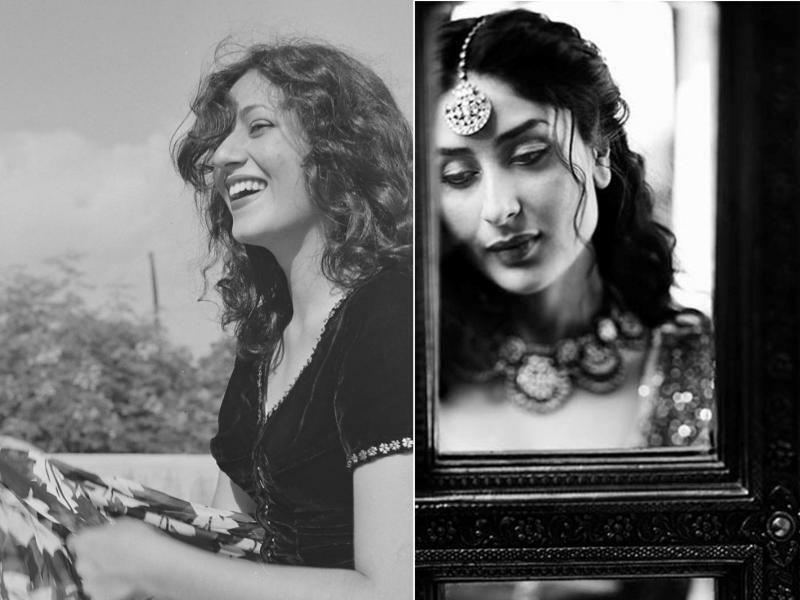 Madhur Brij expressed her feeling about Bebo playing her sister and she said she has the “same naughtiness as Madhubala had.” Further Madhur said, “There was a time when I wanted Madhuri Dixit to play the role of Madhubala, but now it has to be Kareena, as she has the same naughtiness that Madhubala used to have. She is a beautiful actress too.” Yes, she is! Bhushan gave a statement, "I am going in for a biopic on my sister, which will be produced by my very dear friends, very soon. It's my humble request to all the well-wishers of Madhubala and whosoever is connected with Bollywood or elsewhere to please not attempt a biopic or anything else based on my sister's life without my permission".